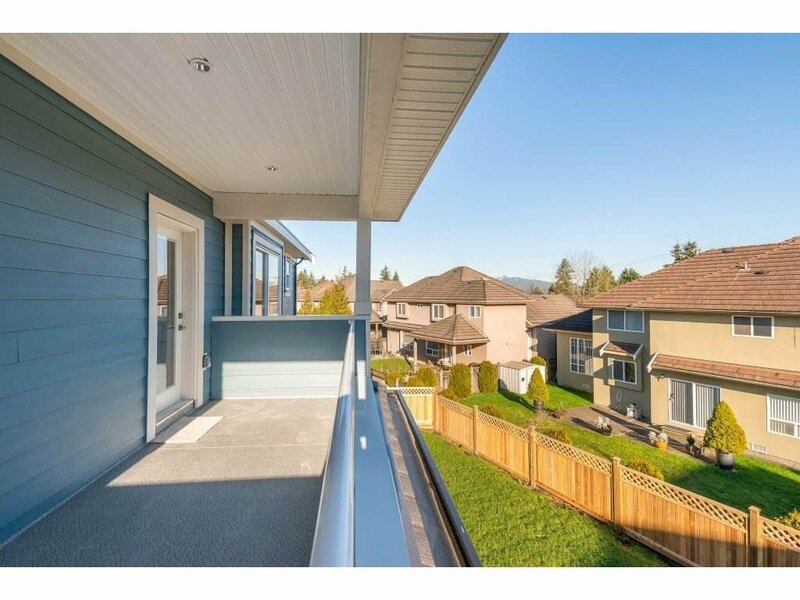 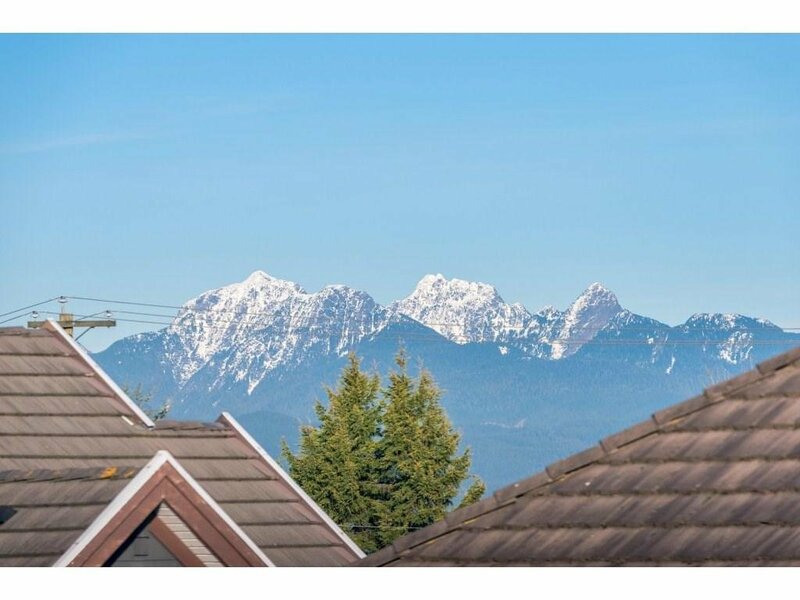 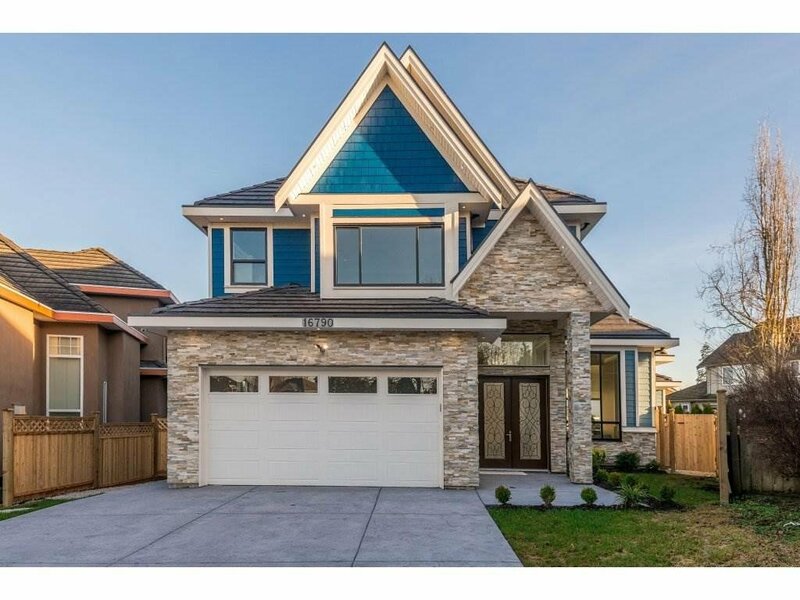 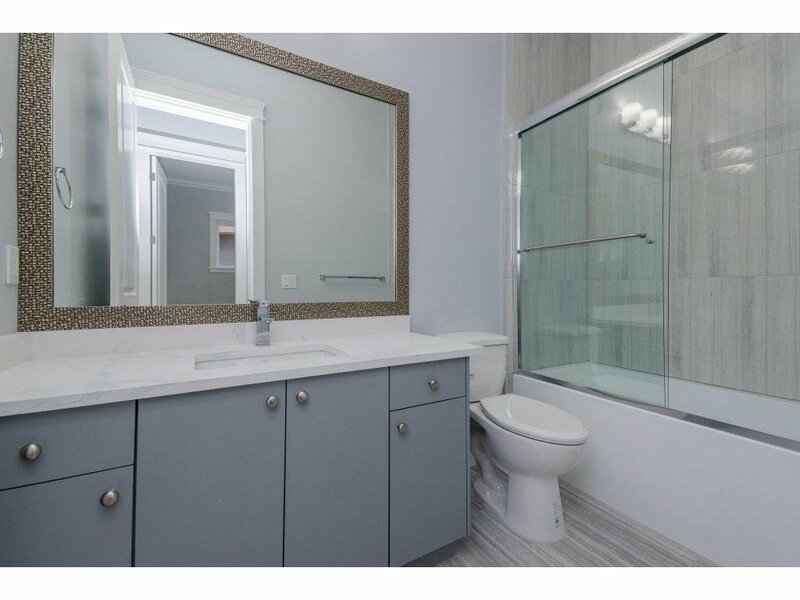 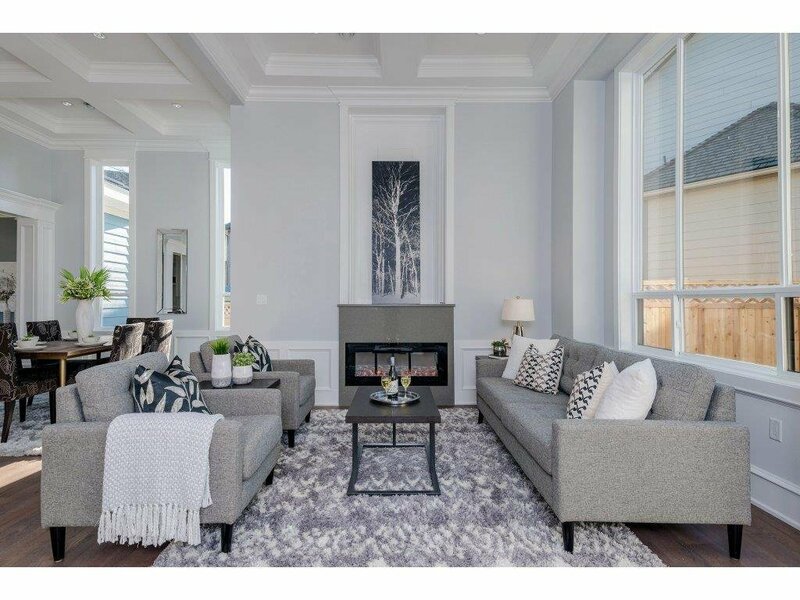 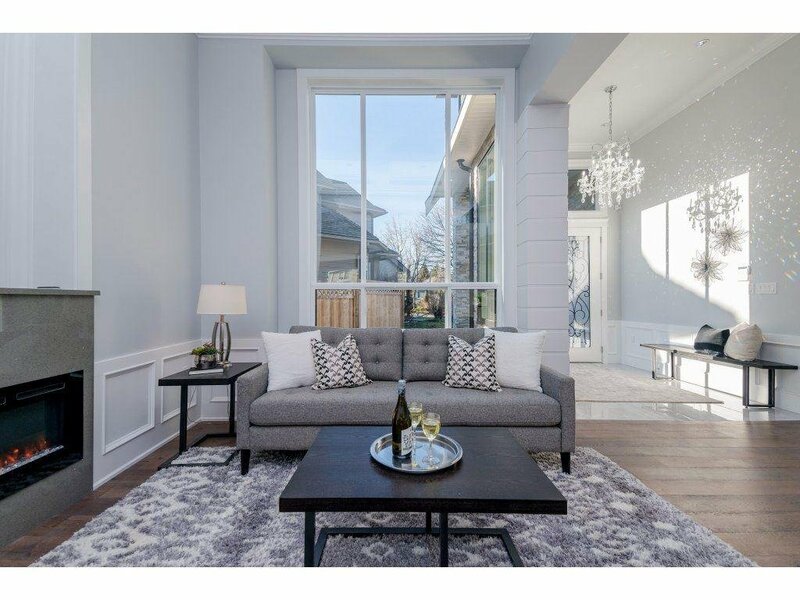 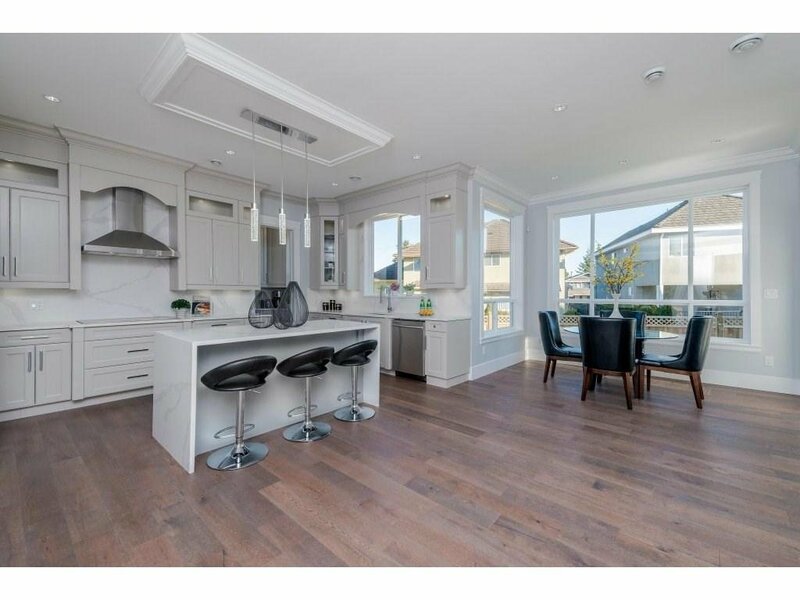 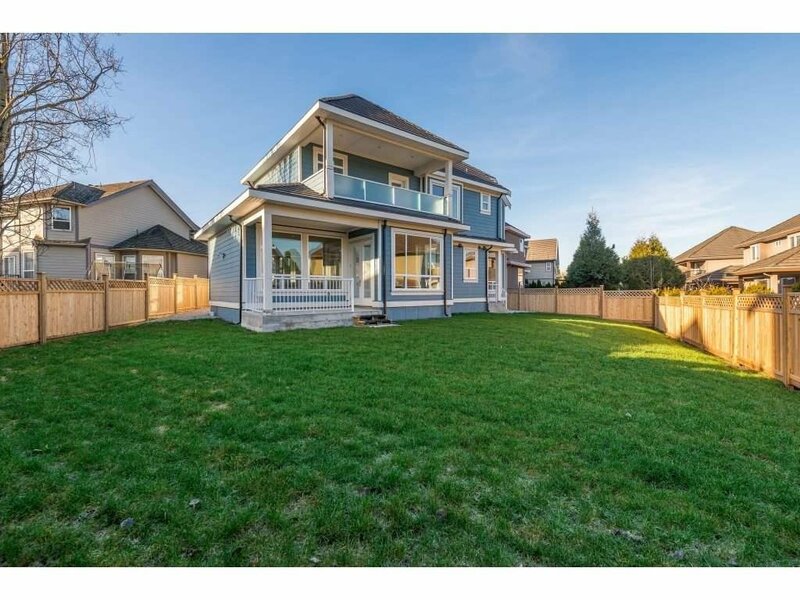 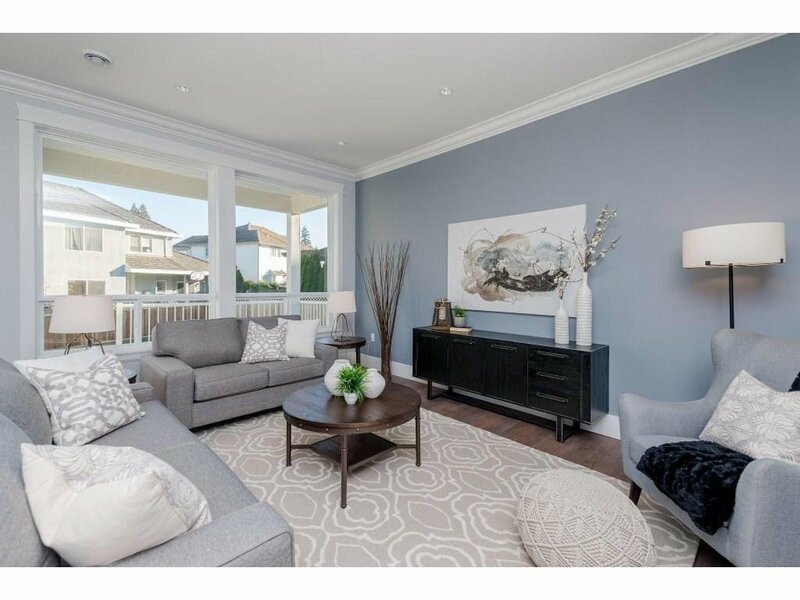 Brand new home located in the central area of Fraser Heights. 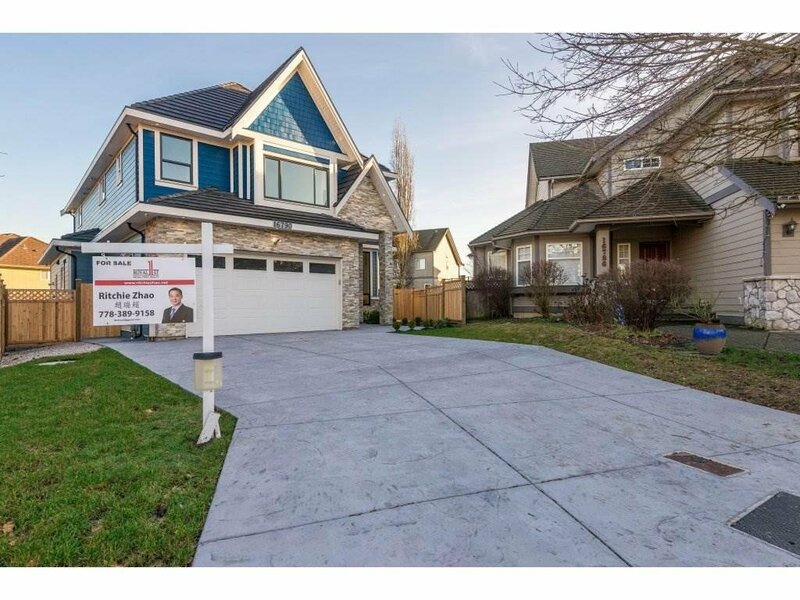 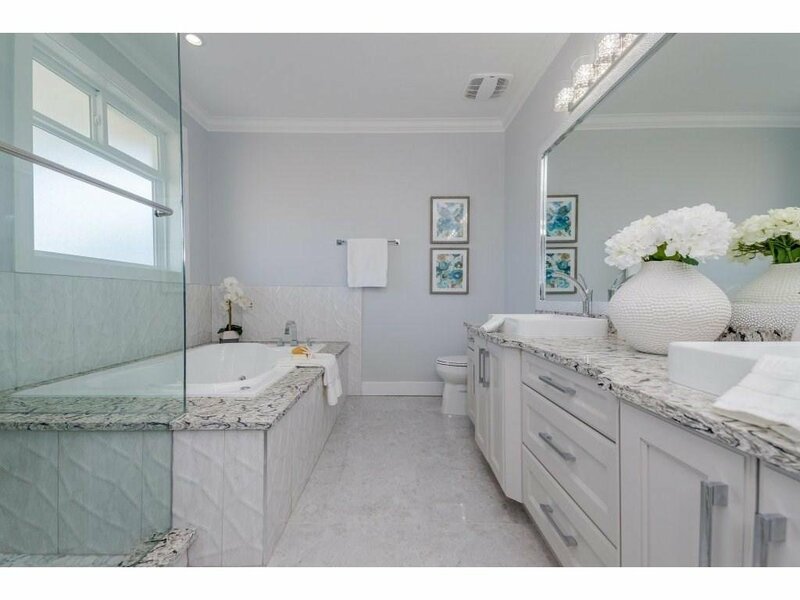 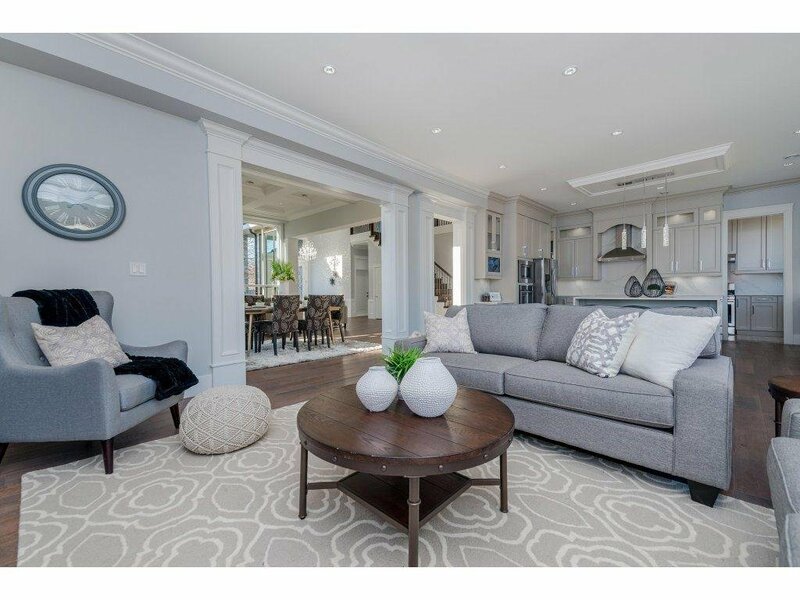 This over 3,900 sq ft home in a 8,192 lot features a functional layout with 4 good size bedrooms on the above floor and 2 bedroom suite on the main floor. 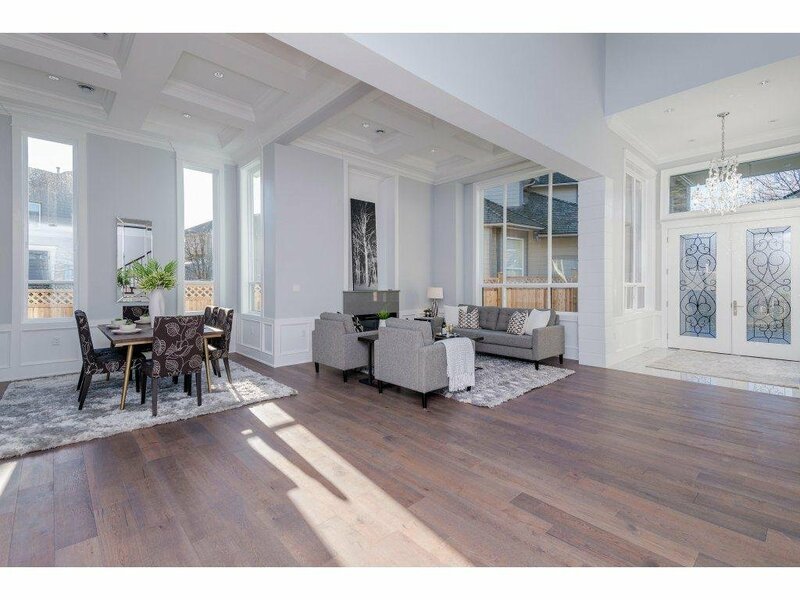 Bright and spacious living area with high ceilings, oversized windows and covered deck. 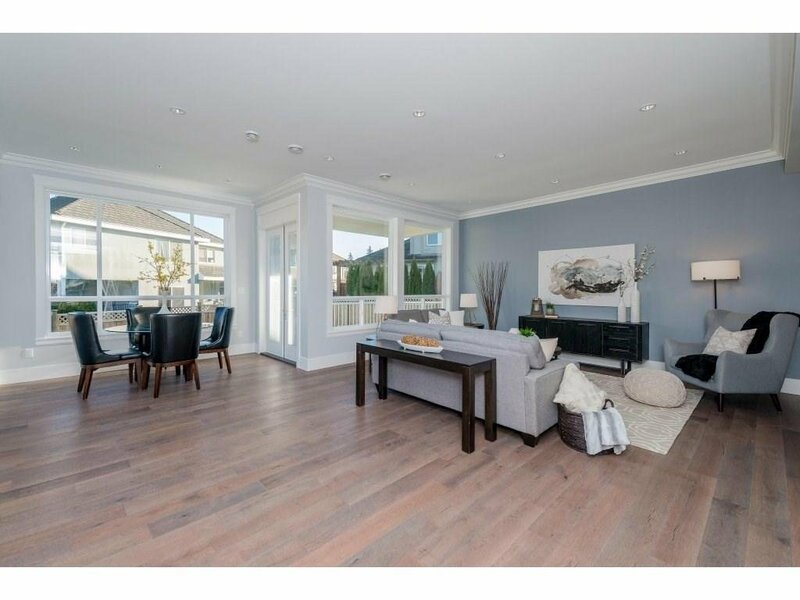 The ground level 2 bedroom suite is a perfect mortgage helper. 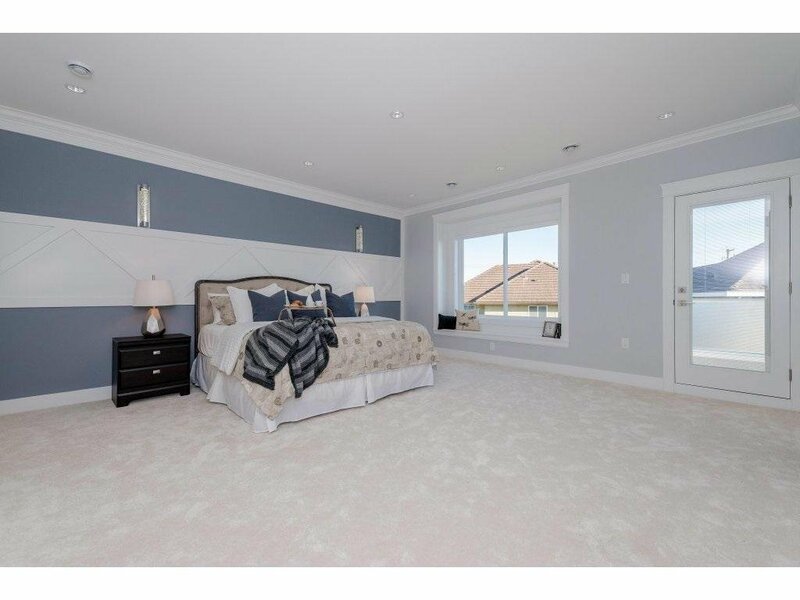 The above floor provides 1 Master bedroom with 5 pc ensuite, walk-in closet and covered deck, 1 bedroom with 3 pc ensuite and the other 2 bedrooms share a 3 pc washroom. 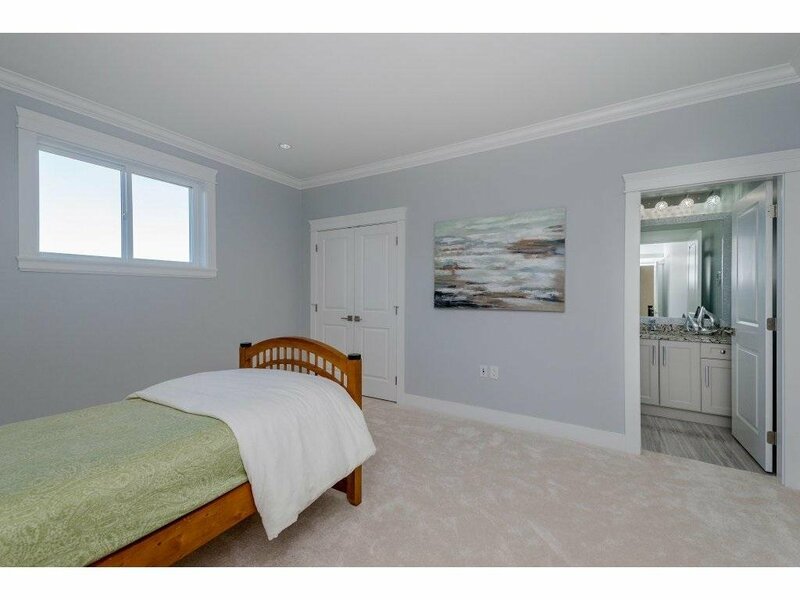  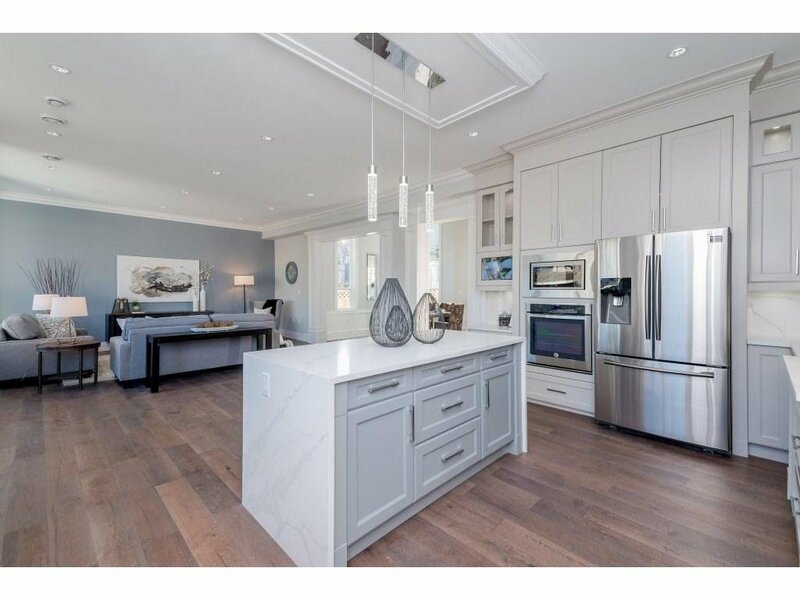 Radiant heating and air conditioning throughout the home, high quality hardwood floor on the main floor and carpets upstairs, stainless appliance. 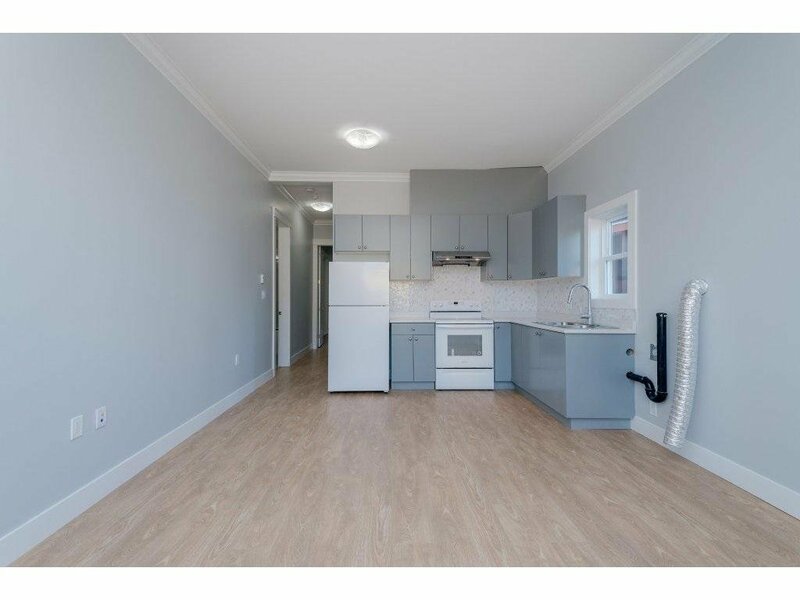 Quiet area in Fraser Heights. 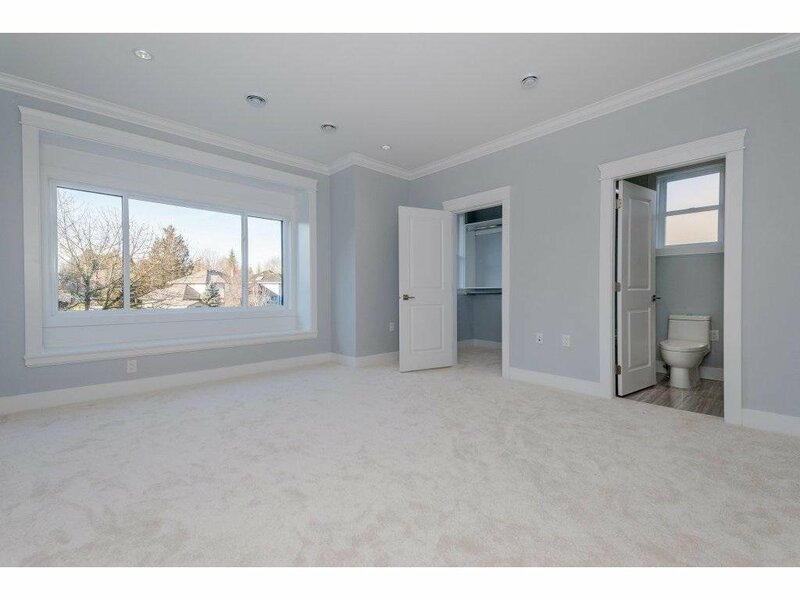 Close to PA, Erma elementary school, shopping and bus stops.